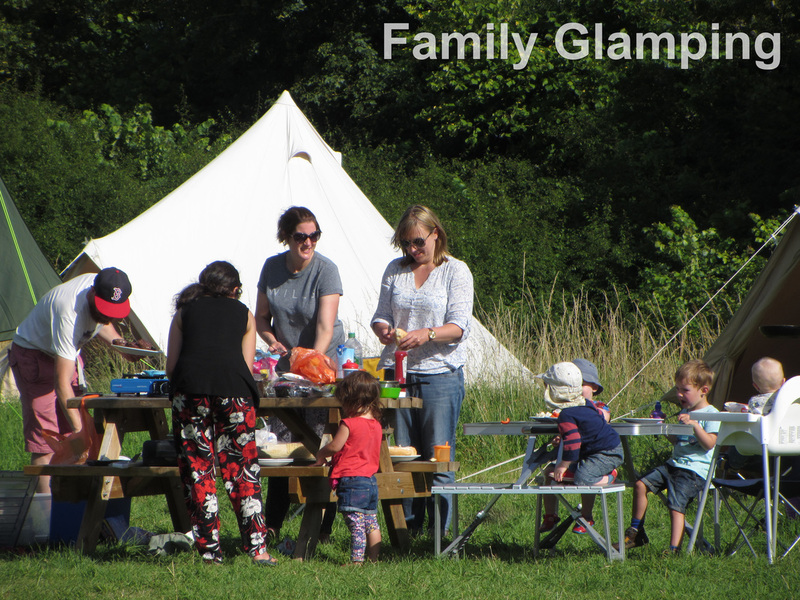 Glamping Fields offer a collection of glamping holidays and glamping breaks staying in fully furnished bell tents around the UK. Our luxury canvas bell tents include proper double beds, wood burning stoves and all the incidentals, such as bedding and towels, ready for your stay with no hassle or fuss. Wherever you stay your tent and furnishings will always be of the same high quality as at all of our glamping sites within the UK. All of our locations are run by friendly and helpful landowners who will make sure that you're stay is a pleasant one! Whether you are looking for a family or romantic weekend away, or a larger preplanned group booking for a celebration, or even a private hire and full exclusive use of one of our sites, look no further as our experienced team are on hand to help select your perfect escape. Call 01905 412827 to discuss your plans and speak to one of our sales advisers.